Don is the promoter and artistic director of the only regular Sideshow Variety in Berlin, the Electric Sideshow, together with Evilyn Frantic. 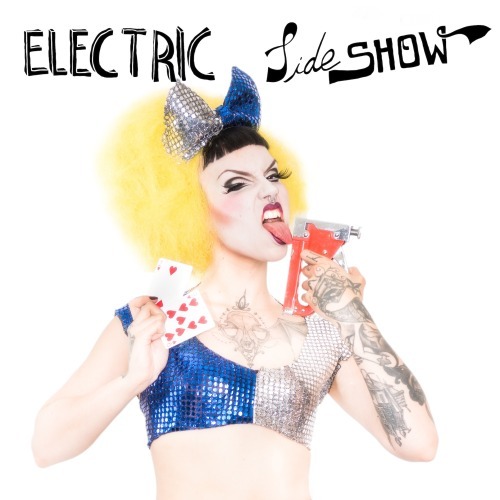 The best international Sideshow & Burlesque artists in Berlin. Plus aftershow party. Invented by Don Rogall & Evilyn Frantic.